CAMP (Collaborative Arts Mobility Project) is an annual, roving residency for artists working across media. 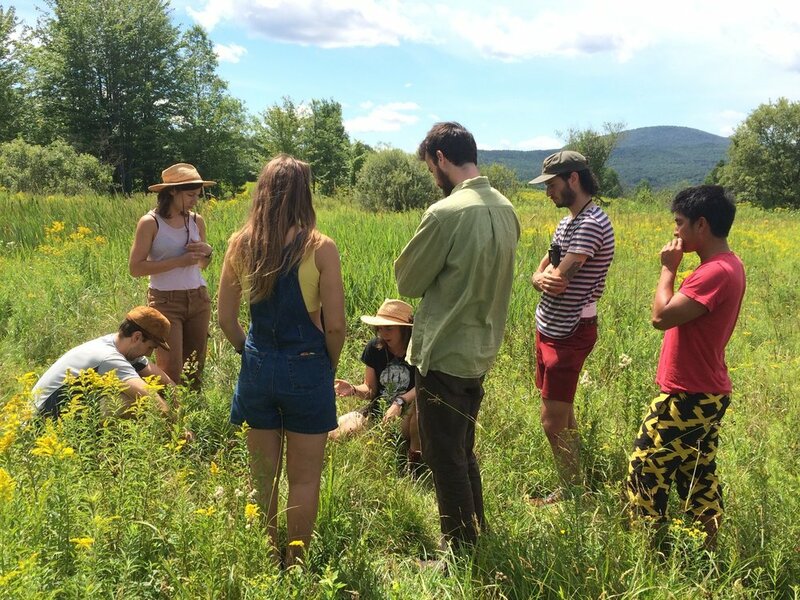 For one week each summer, a group of artists meet in a new, remote location to focus on practice, share ideas and learn from each other. CAMP focuses on facilitating collaborative critique and creating a supportive environment so that each artist can push forward towards their goals, challenge their habits, and expand their art making community. Our residency is entirely interdisciplinary and is open to everyone who wants to explore/expand their creative practice. "CAMP is a solid-gold resource for artists. The retreat is truly interdisciplinary, with equal time set aside for inspiration, reflection and dedicated work. I found myself regularly challenged and left with a new commitment to my artistic practice." “CAMP recharged my confidence in myself as a creator and artist. The people I met at the residency were so inspiring and magical."